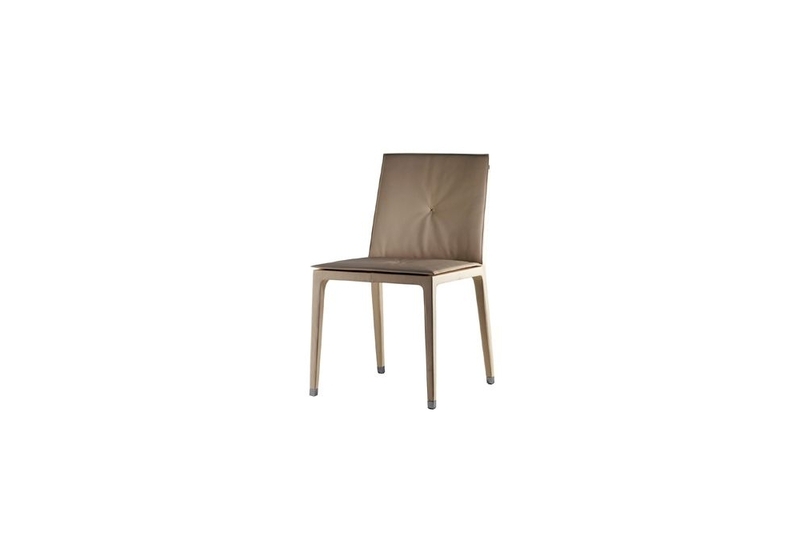 Poltrona Frau Fitzgerald: Innate class, international style. 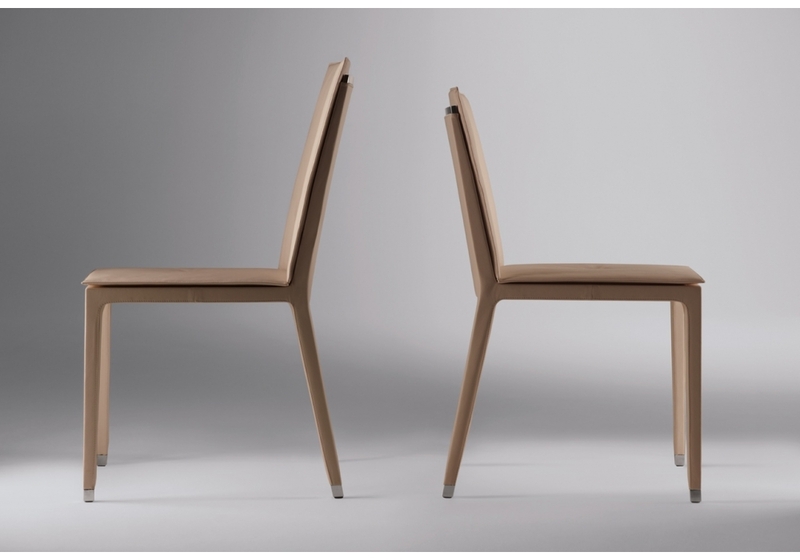 A new piece in the sophisticated world of Kennediana created by Jean-Marie Massaud for Poltrona Frau. 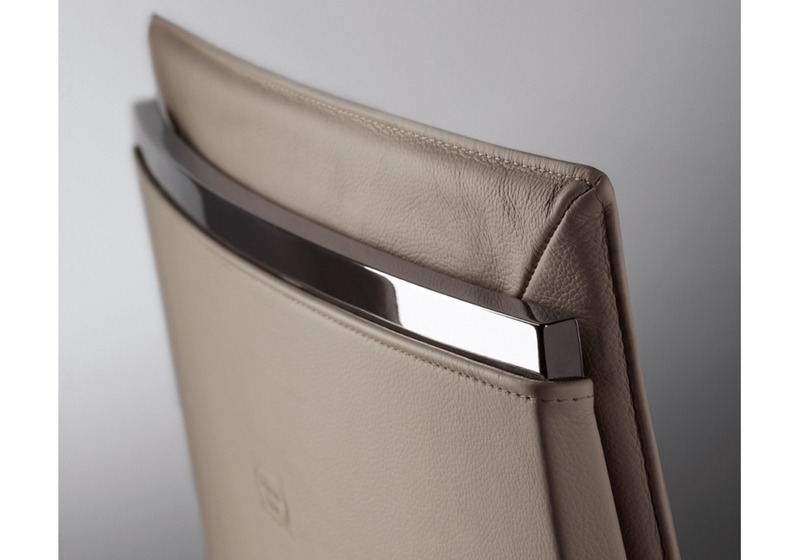 A seat of extreme formal simplicity, which exudes elegance through every detail. 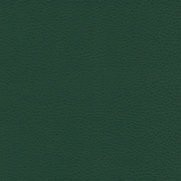 Poltrona Frau Fitzgerald: Innate class, international style. A new piece in the sophisticated world of Kennediana created by Jean-Marie Massaud for Poltrona Frau. 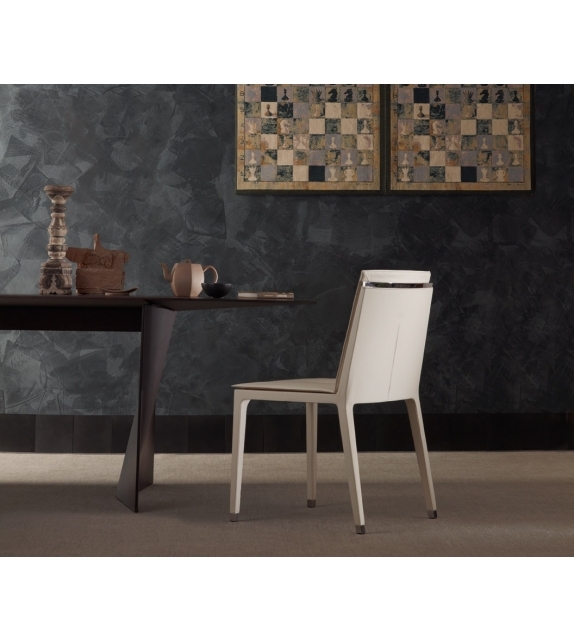 A seat of extreme formal simplicity, which exudes elegance through every detail. Delicate hand crafted cross seams which embellish the inside of the seat and back. 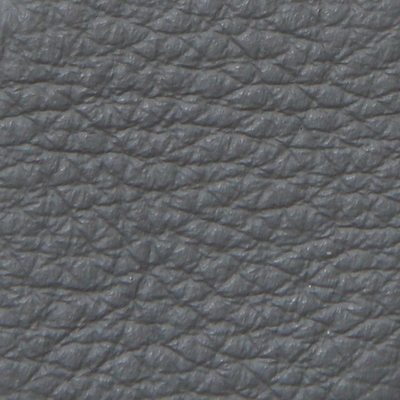 The edges of the backrest are underlined by an aluminium profile with gun-metal grey galvanic processing. 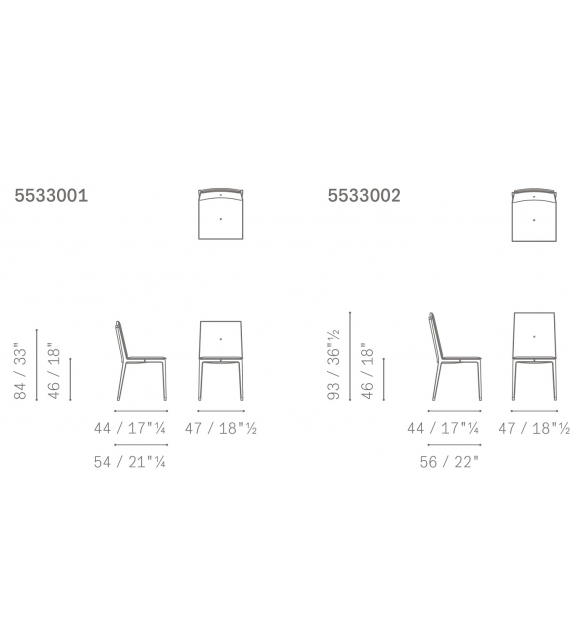 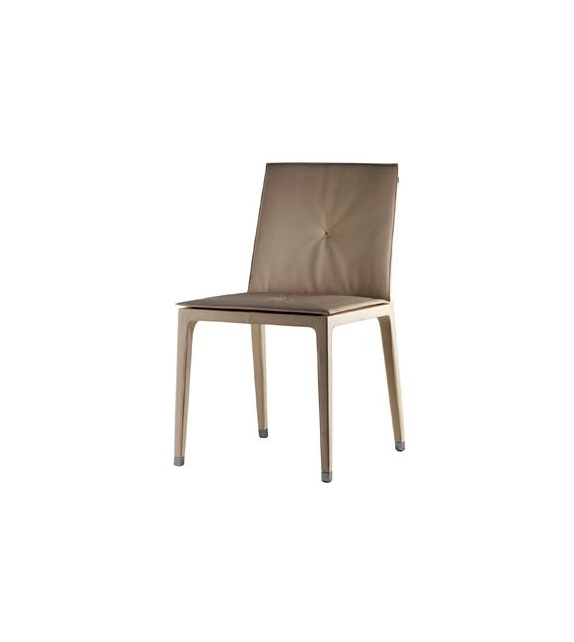 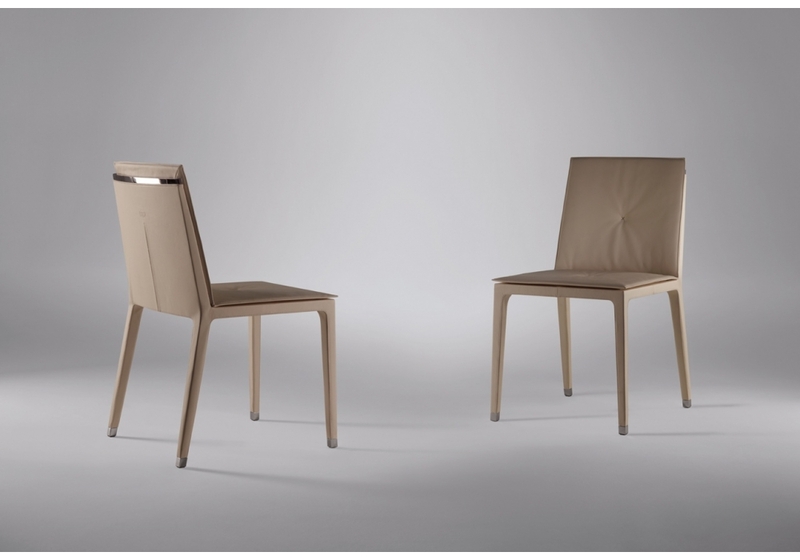 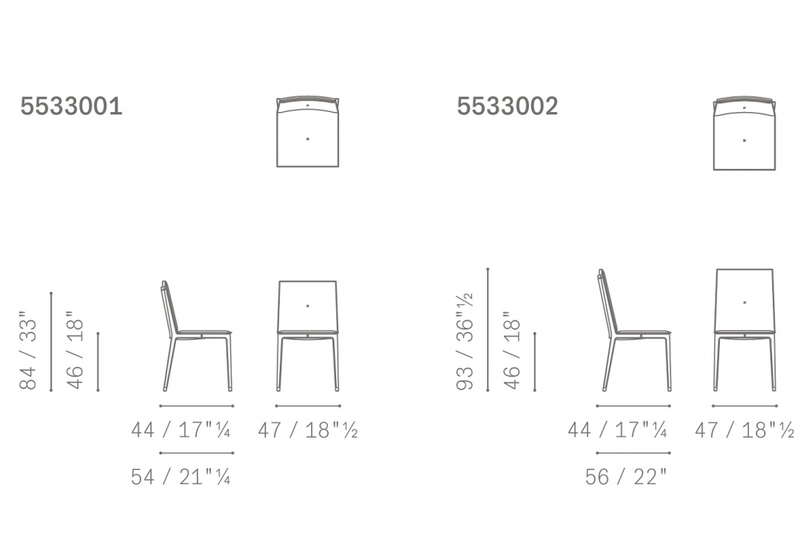 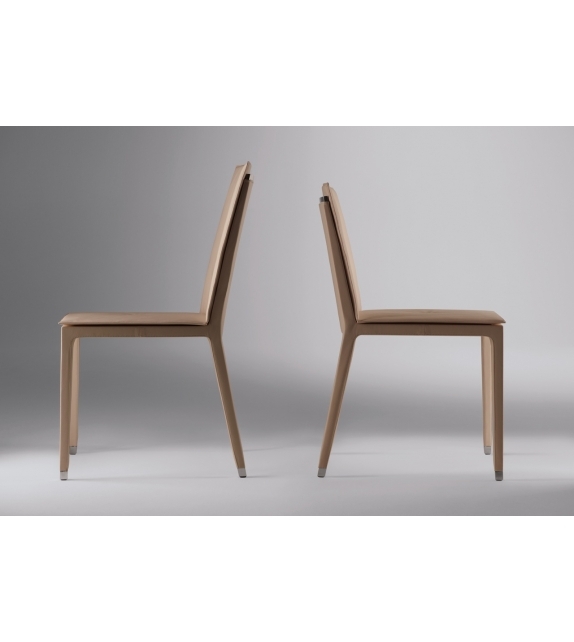 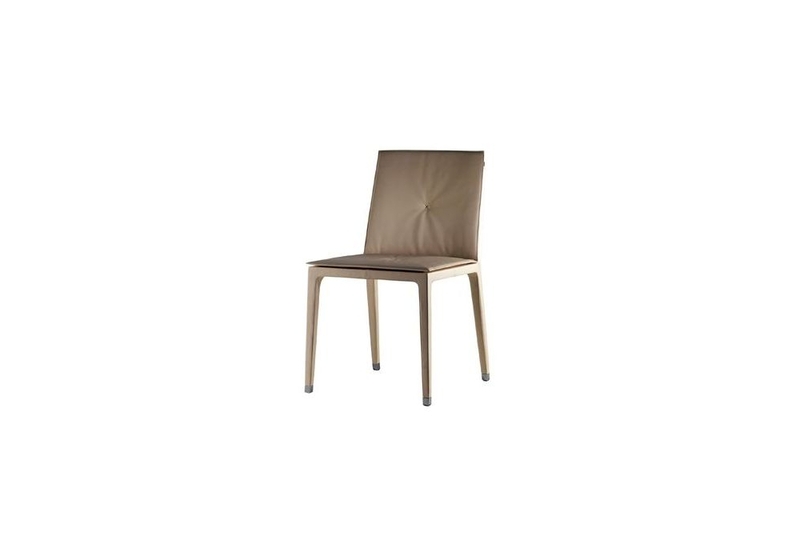 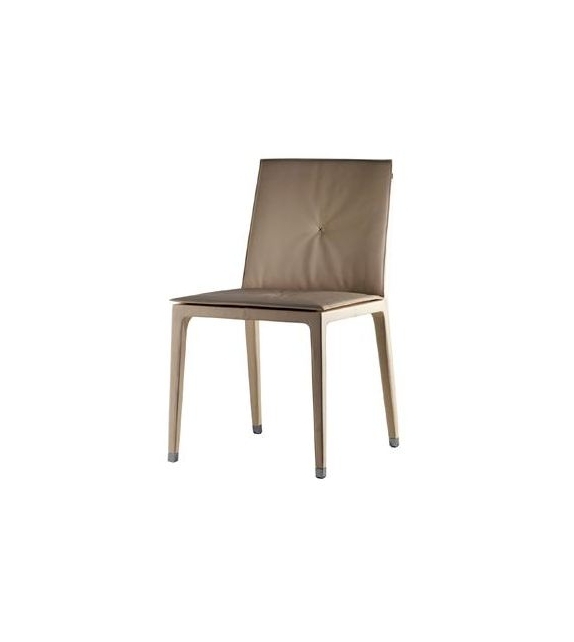 The backrest is enriched with a double vertical seam, and by the branding of the Poltrona Frau logo. 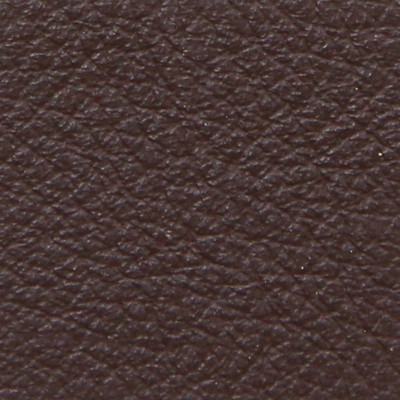 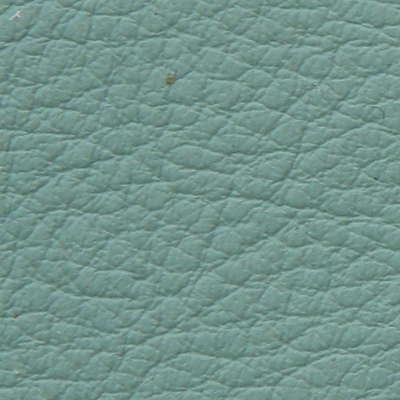 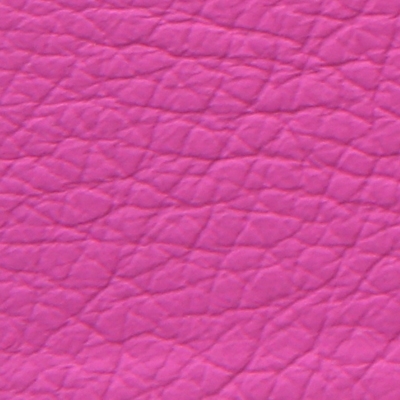 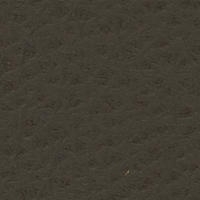 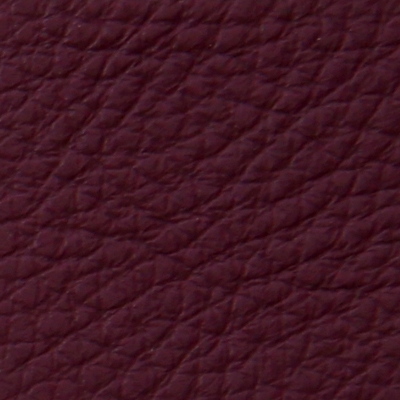 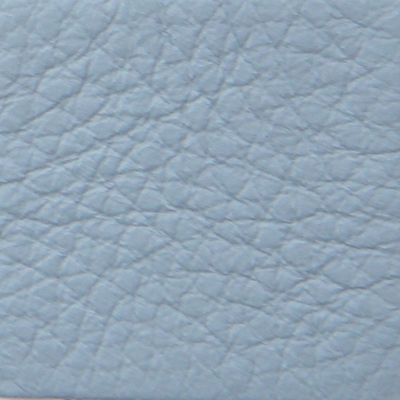 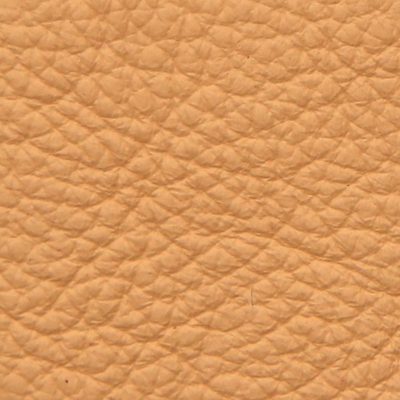 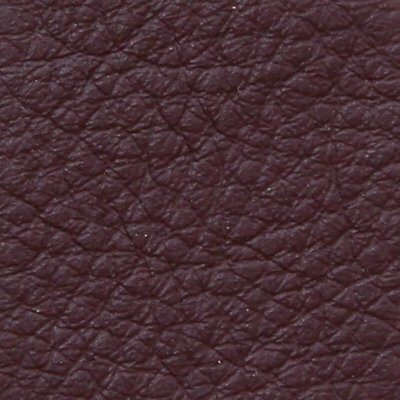 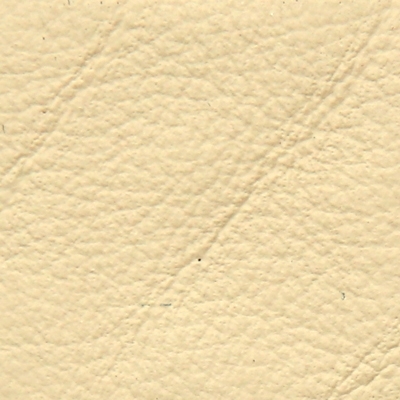 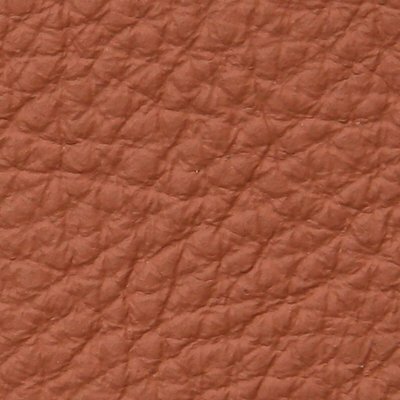 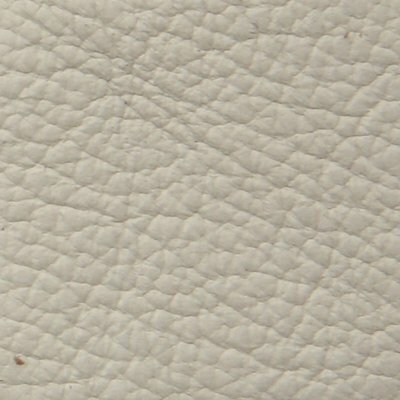 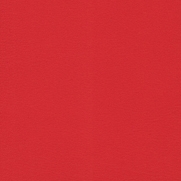 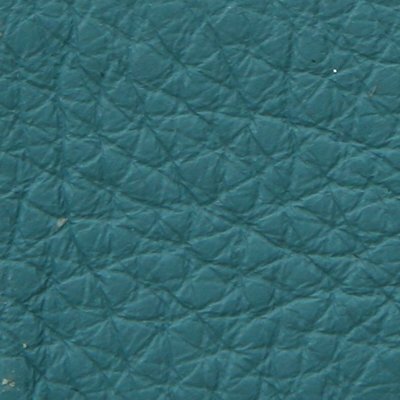 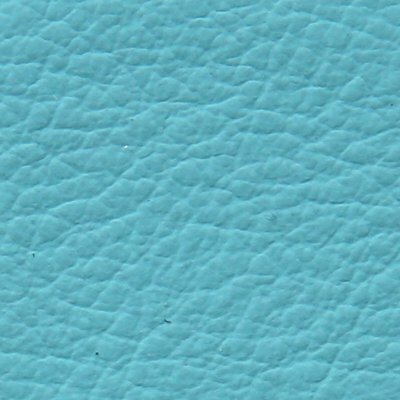 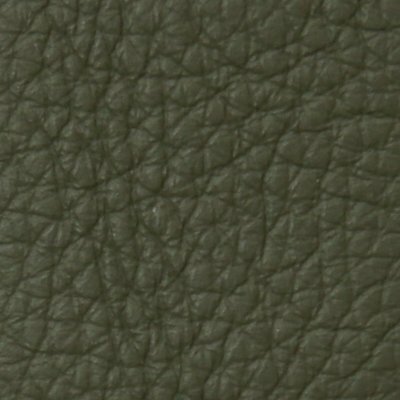 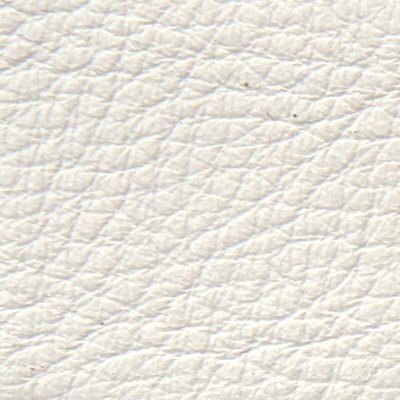 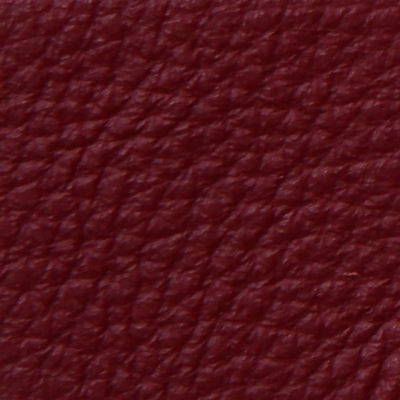 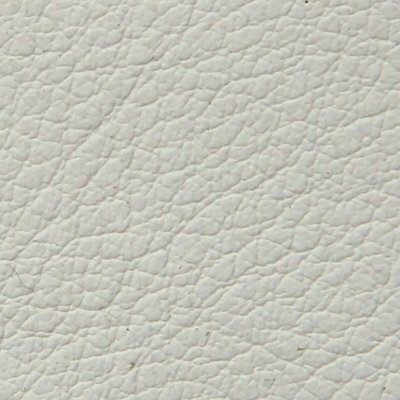 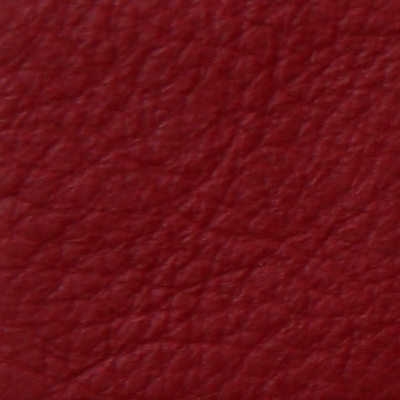 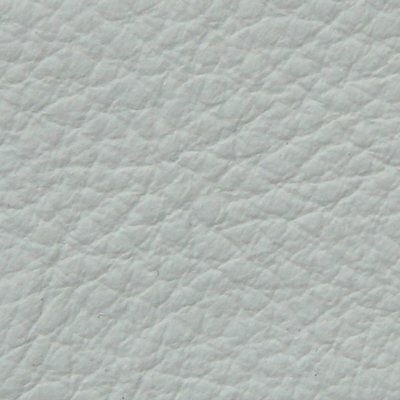 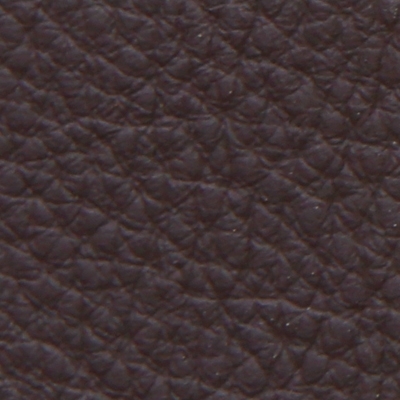 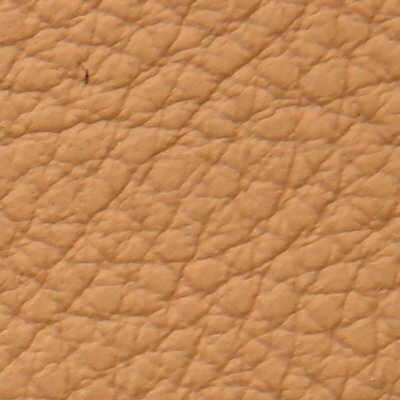 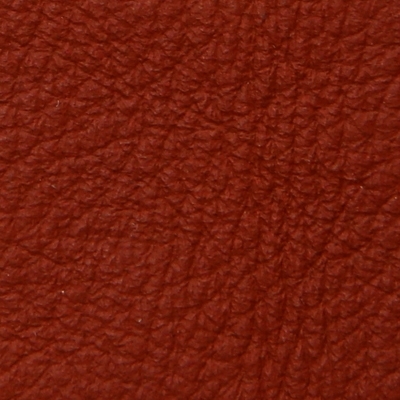 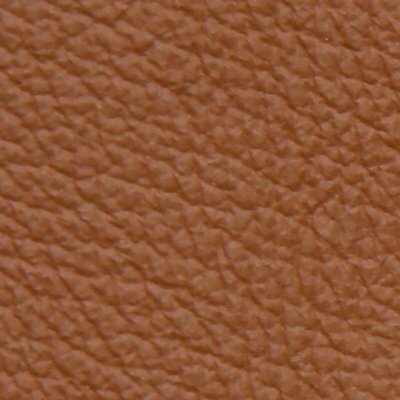 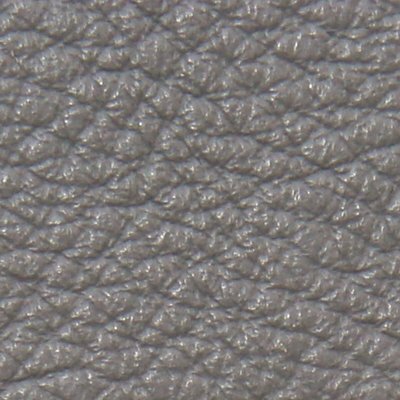 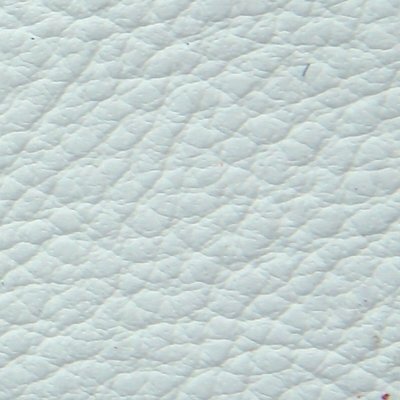 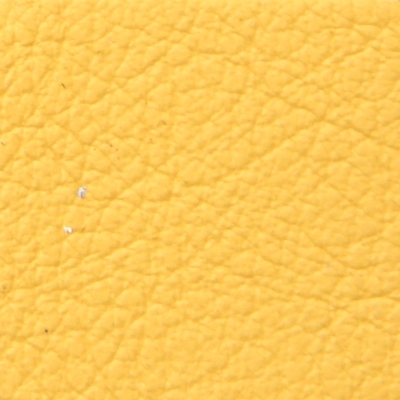 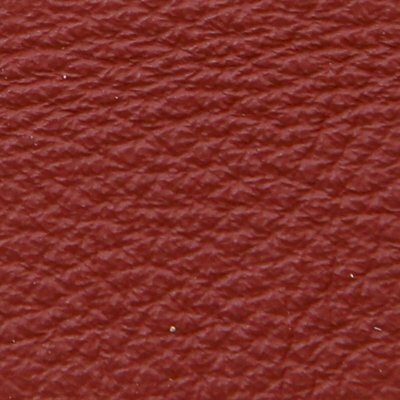 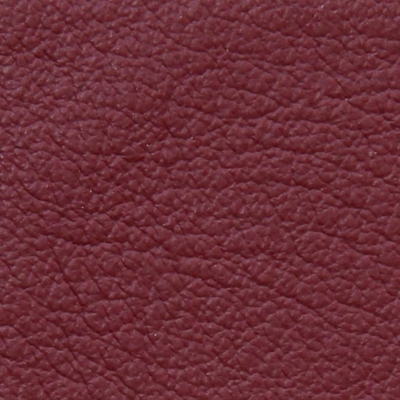 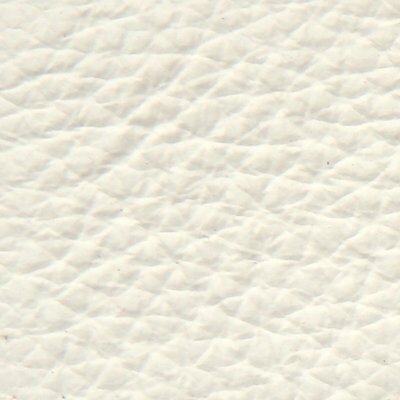 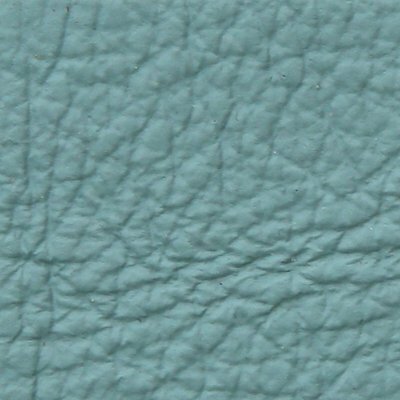 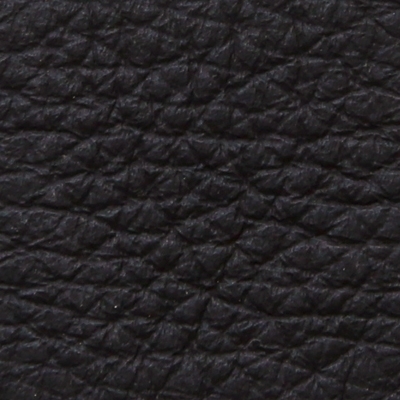 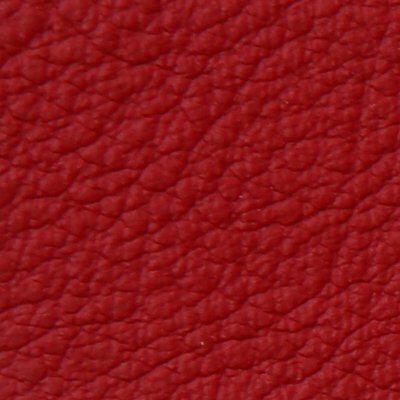 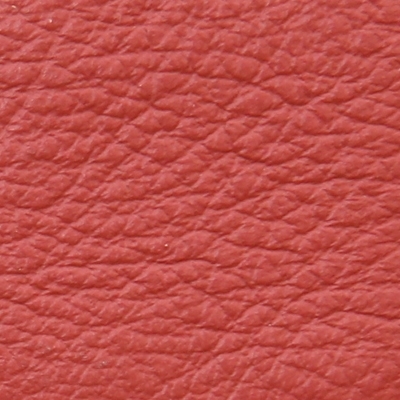 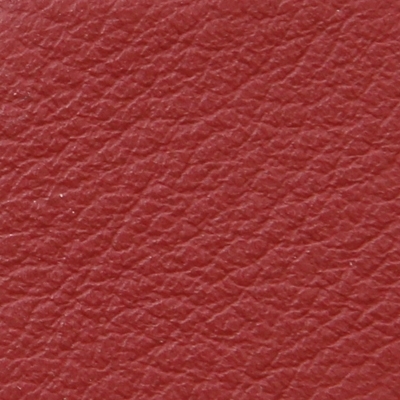 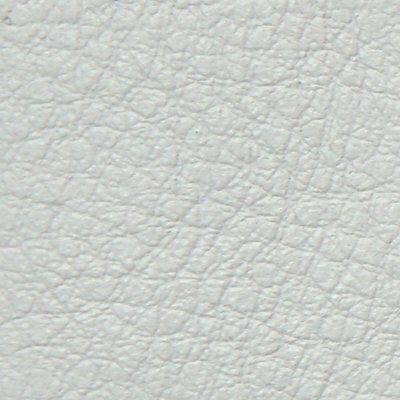 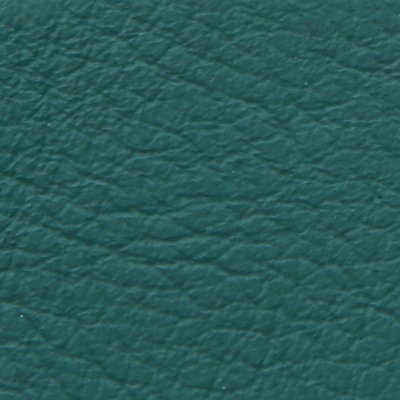 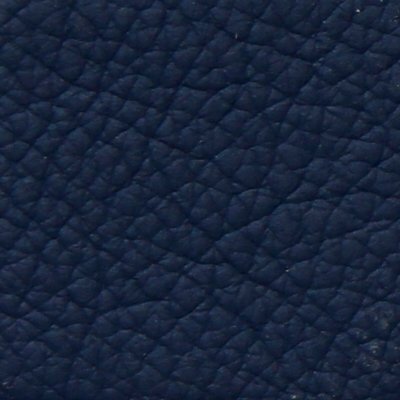 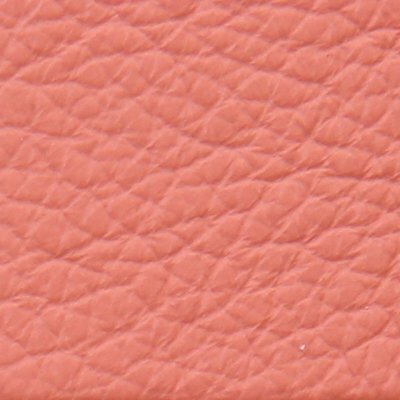 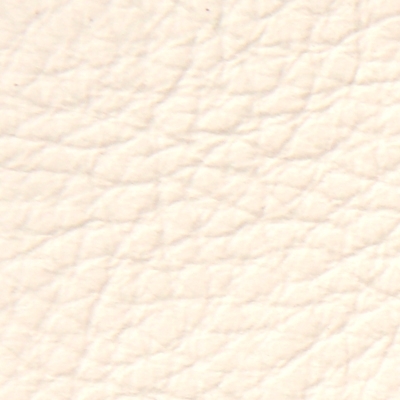 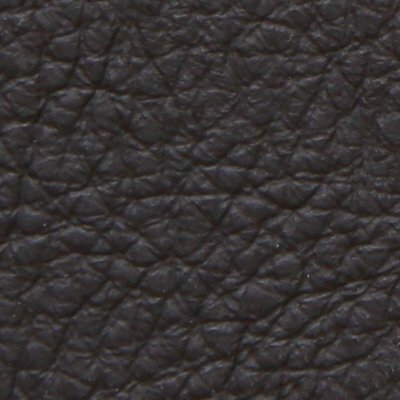 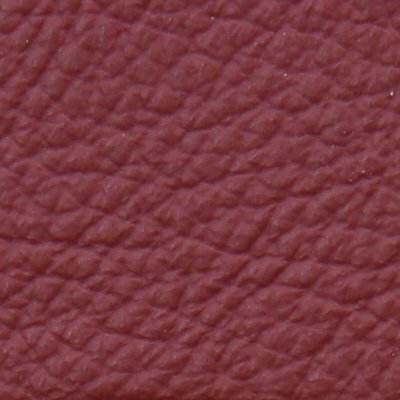 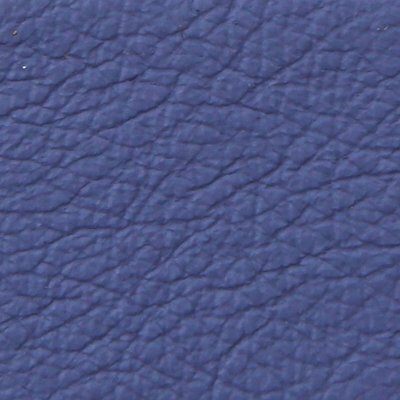 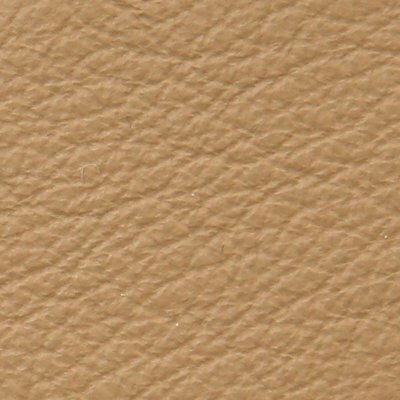 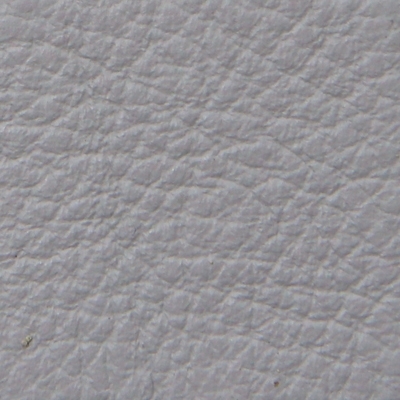 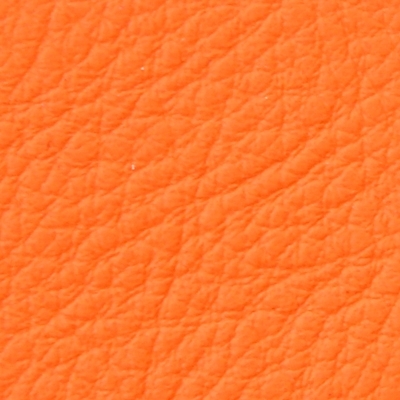 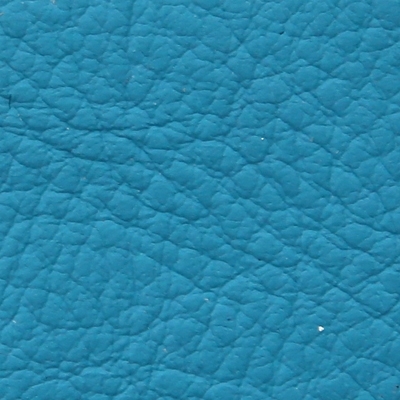 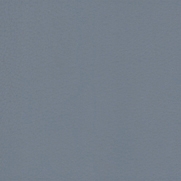 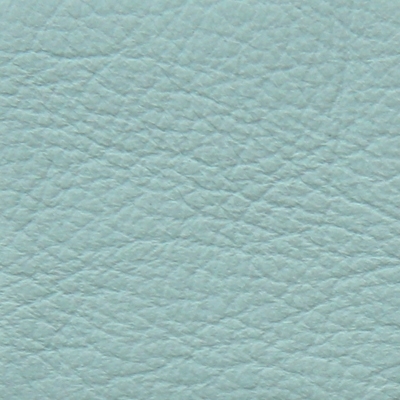 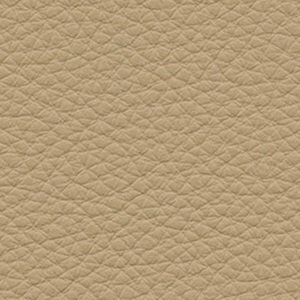 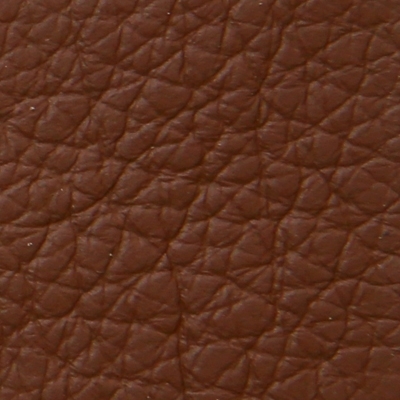 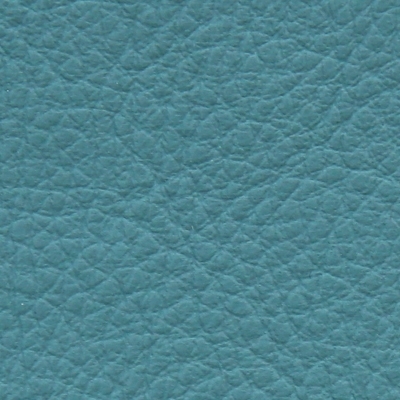 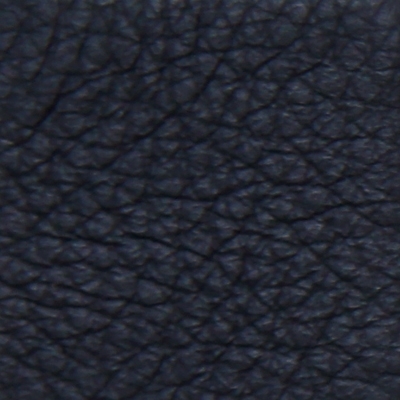 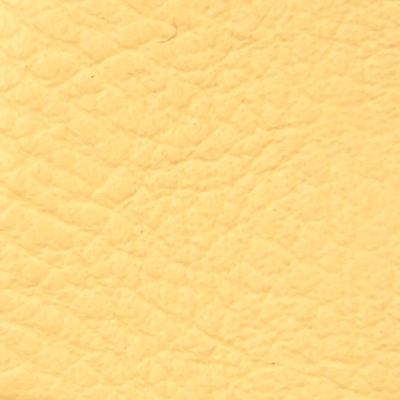 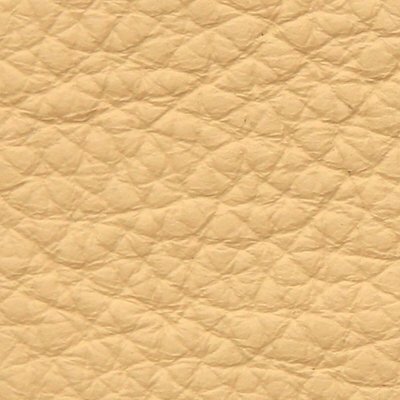 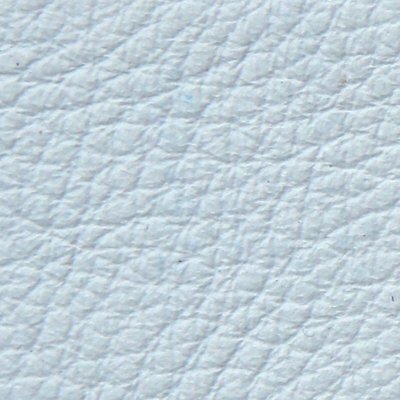 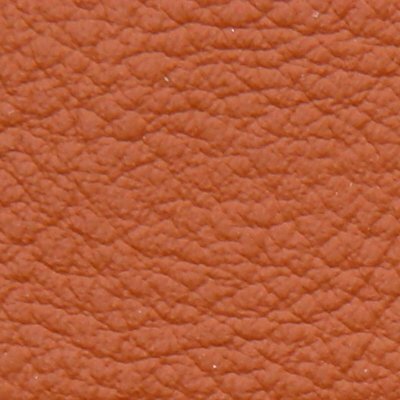 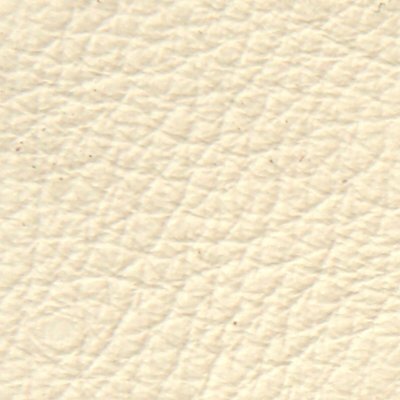 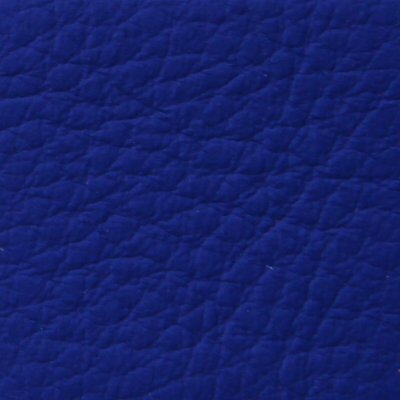 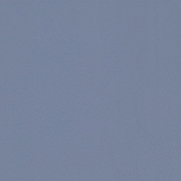 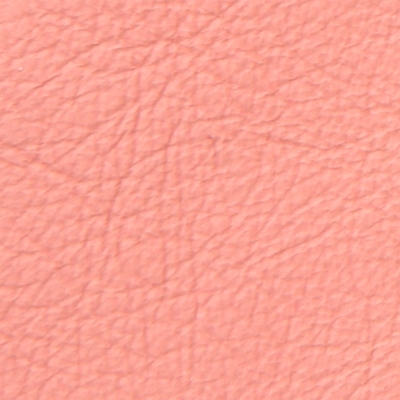 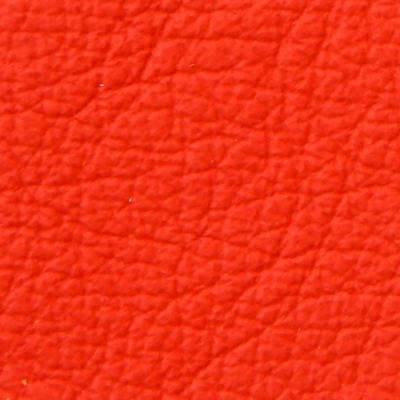 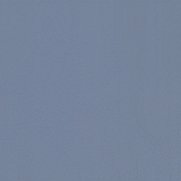 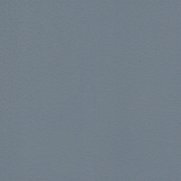 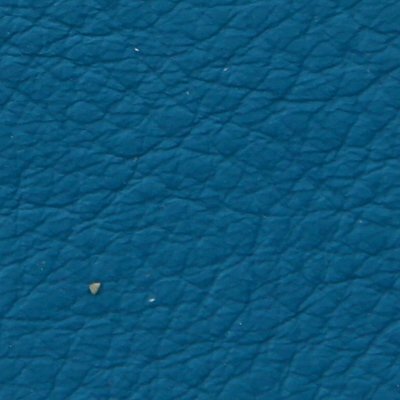 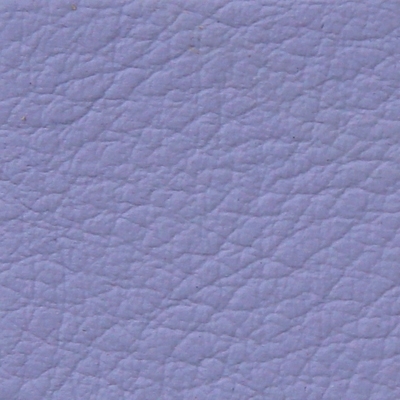 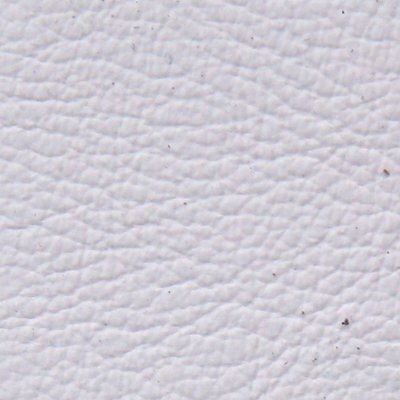 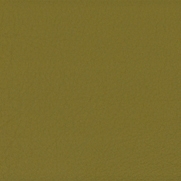 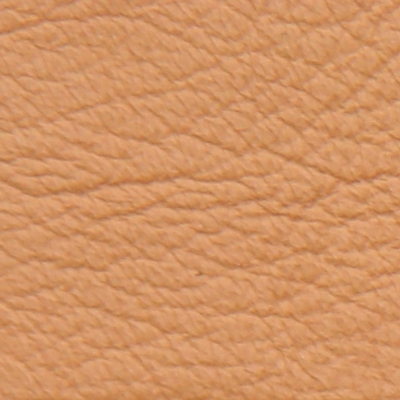 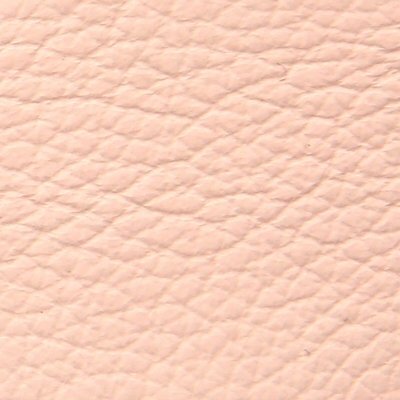 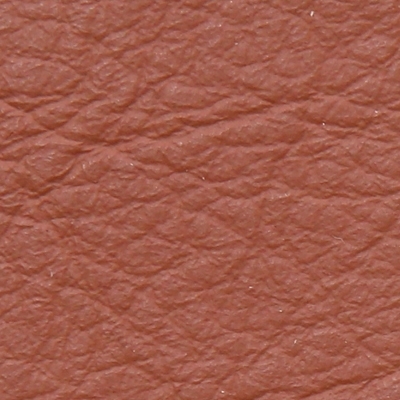 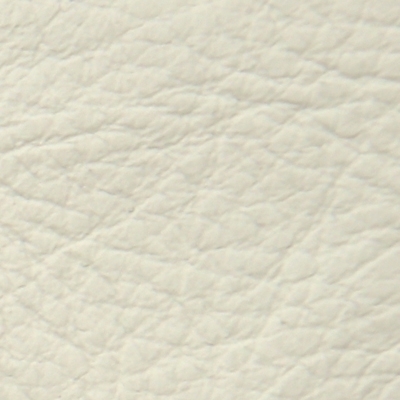 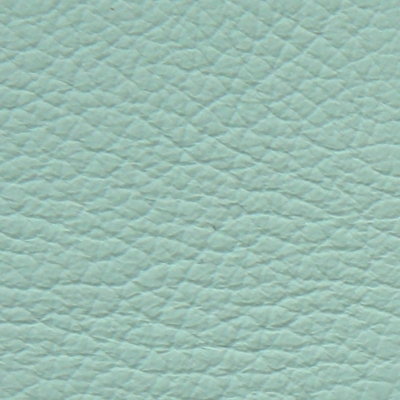 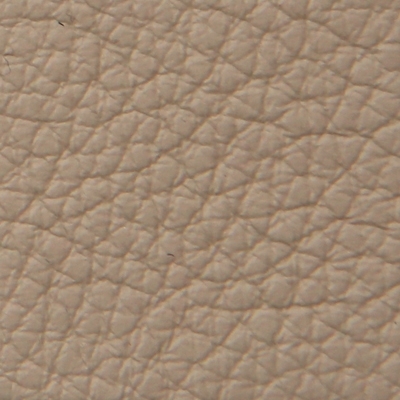  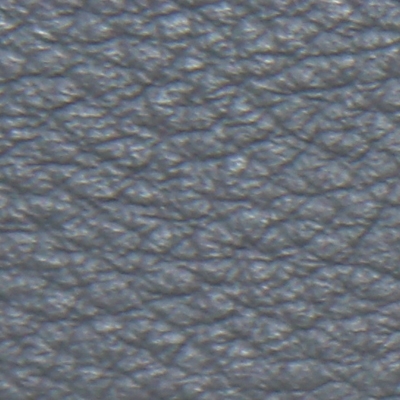 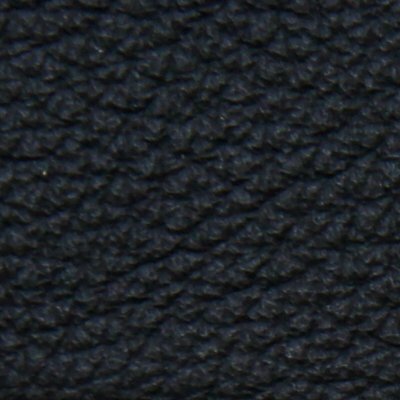 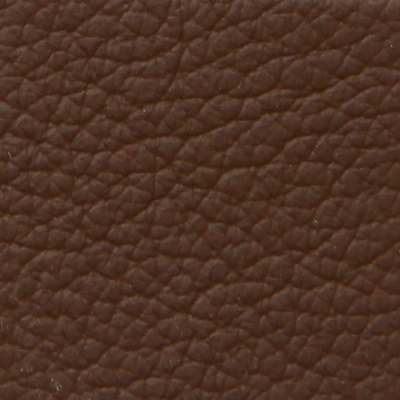 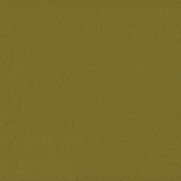 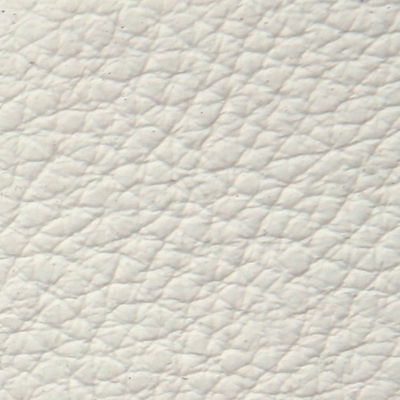 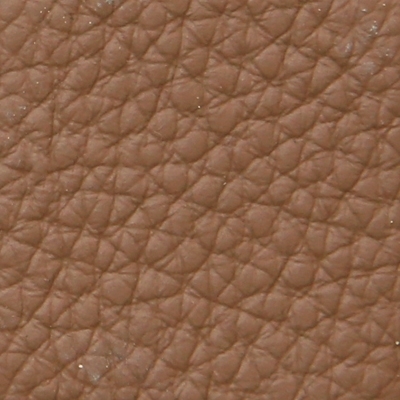 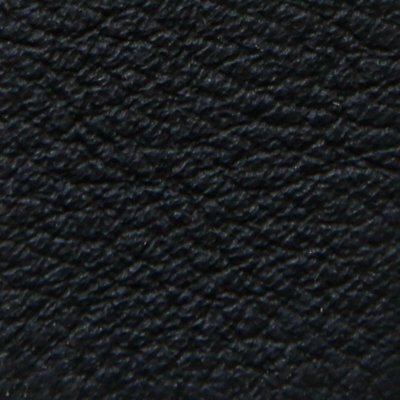 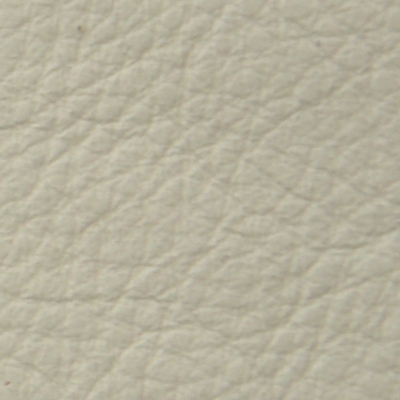 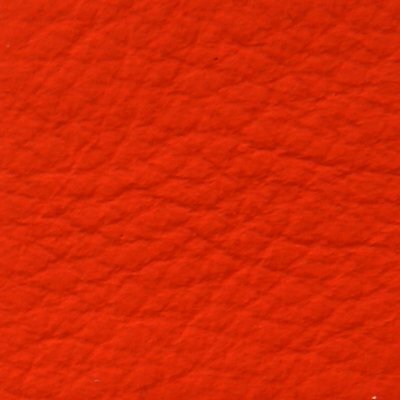 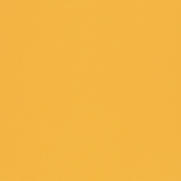 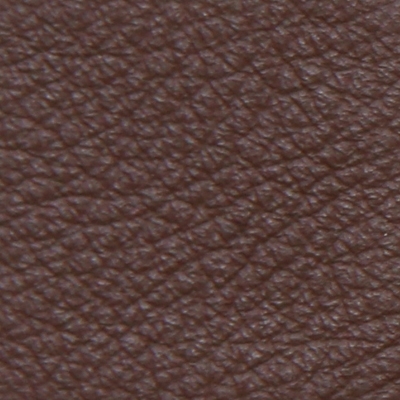 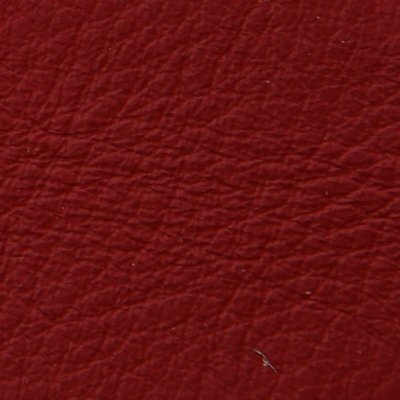 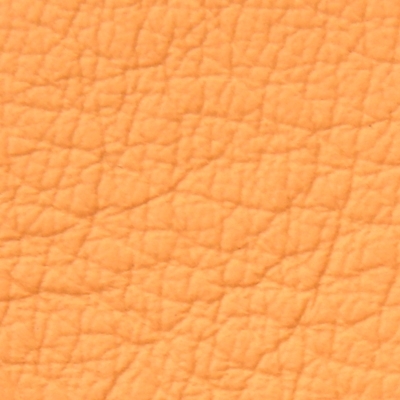 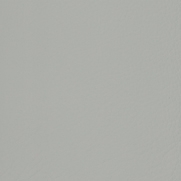 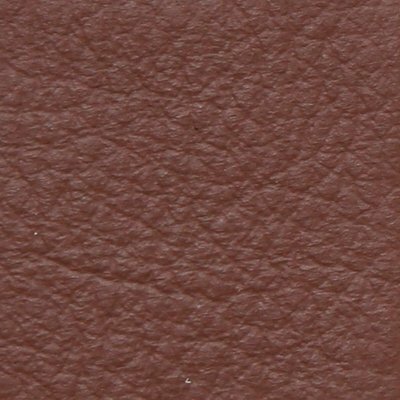 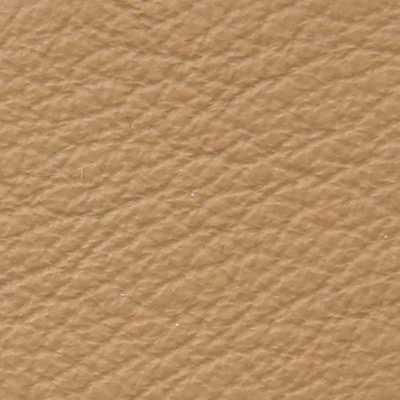 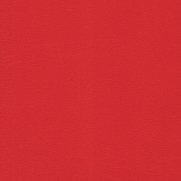 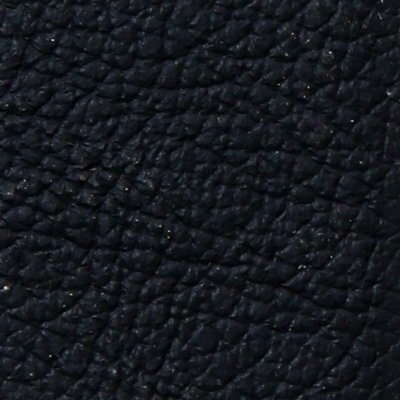 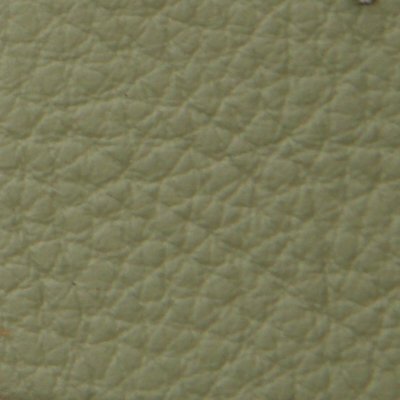 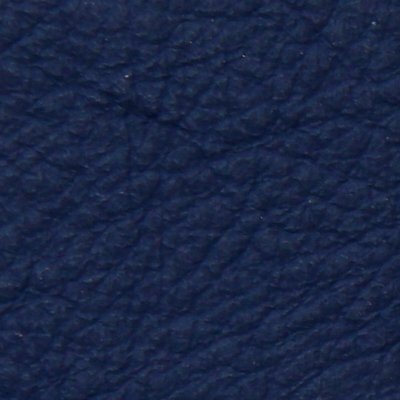 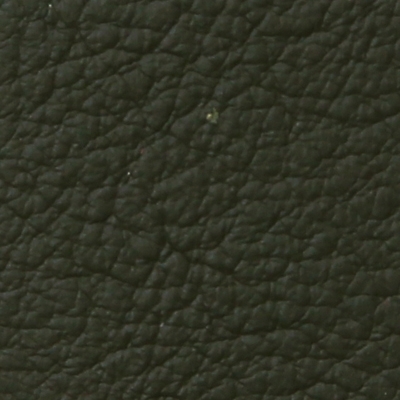 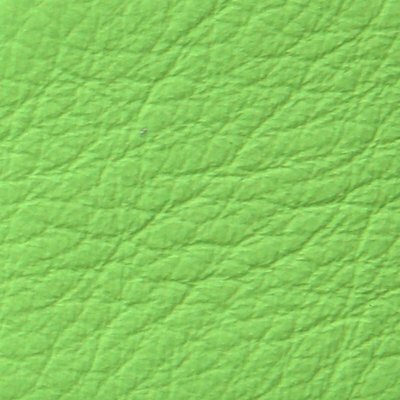  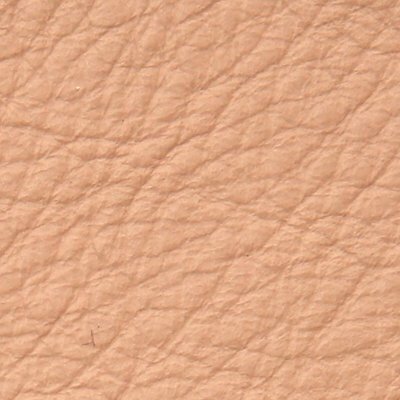 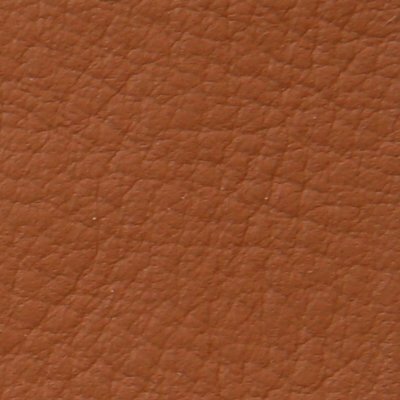 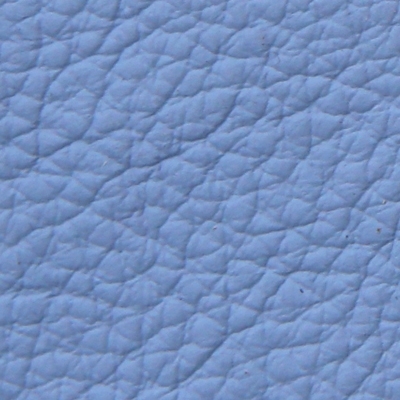 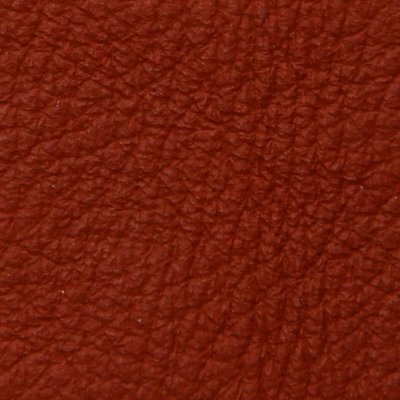 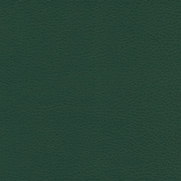 Coating in Pelle Frau® leather from the Color System.